Hakone is an extremely popular destination for both tourists and Tokyoites. Part of the reason is the stark contrast it offers to the concrete jungle of the neighbouring cities Tokyo and Yokohama (think: Onsens). Another reason is because it isn’t too far away, making it a realistic day-trip or weekend stay. 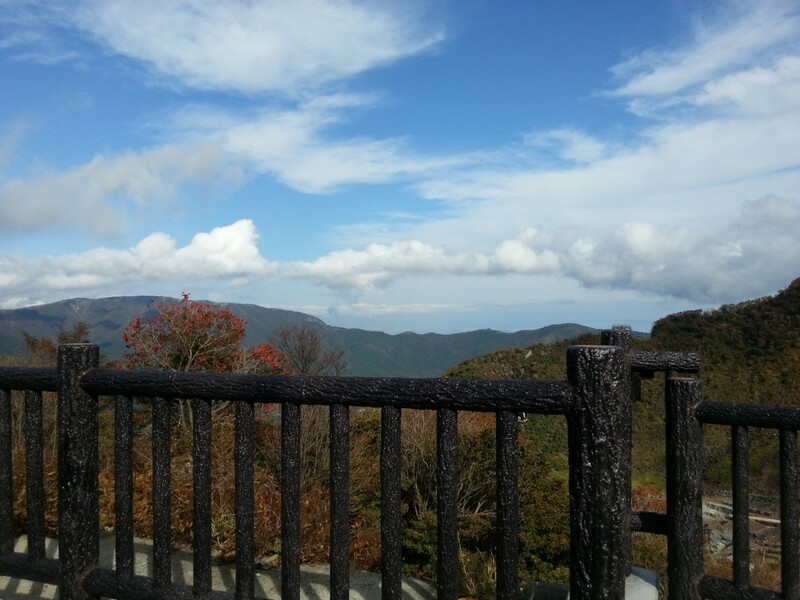 We will explore the various ways to enjoy a trip to Hakone in this article. The Hakone Freepass can be used over 2 days (5,140 yen) or 3 days (5,640 yen). It covers a round-trip on the Odakyu Line (usually 880 yen each way), and unlimited usage of the Hakone Tozan Train, Hakone Cable Car, Hakone Ropeway, Hakone Sightseeing Cruise, Hakone Tozan Bus*, Odakyu Hakone Highway Bus*, Numazu Tozan Tokai Bus and Kanko Shisetsu Meguri Buses. The Fuji Hakone Pass is a 3-day pass (7,400 yen; 50% discount for children) which can be seen as a more comprehensive version of the Hakone Freepass. 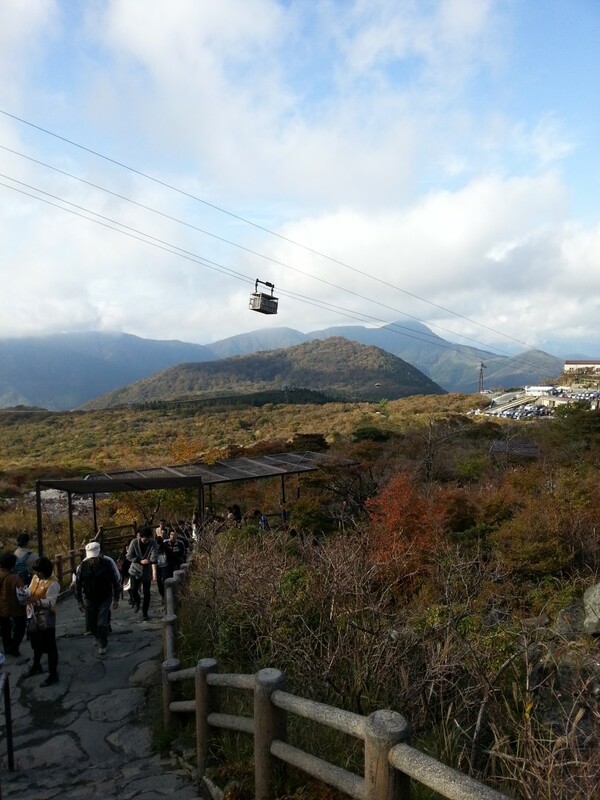 It covers transport to the Mt Fuji area and Fujikyu Highland on top of the ones covered by the Hakone Freepass. This coupon covers round-trip tickets to Hakone and includes entry to Yunessun and Mori-no-yu resorts. 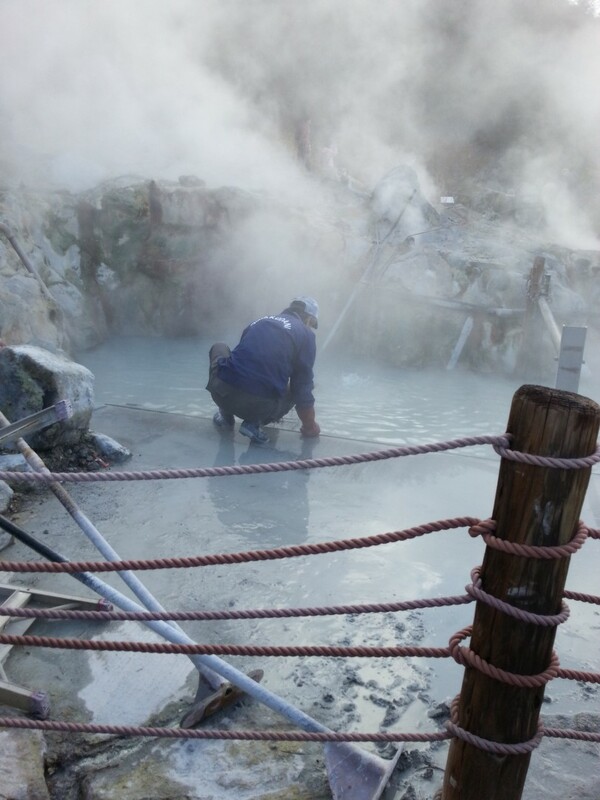 Worker soaking the eggs in the sulfurous pools to achieve the blackened shells. 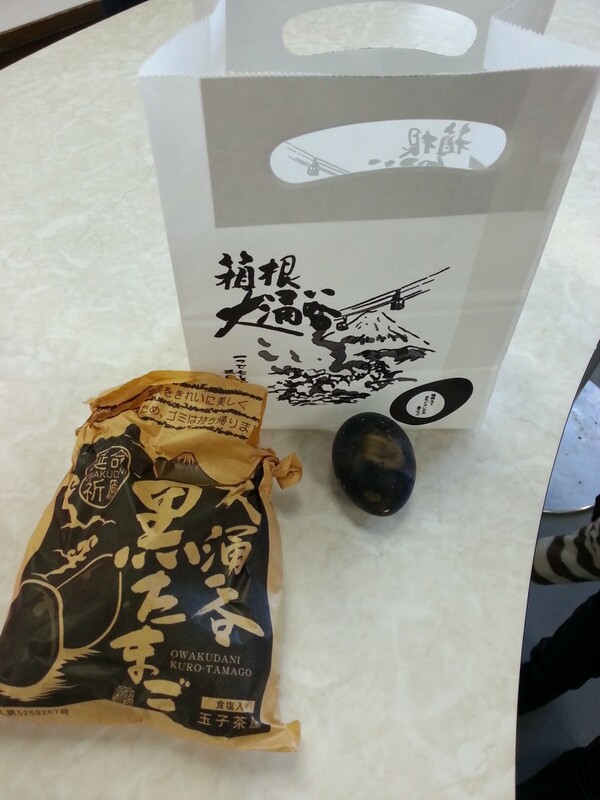 Special ropeway to deliver cooked and uncooked eggs! A packet of 5 kuro-tamagos. That makes it a 35 years boost to your lifespan. Panoramic view of Tokyo – minus the crowd Sighting Mount Fuji Visiting Japan – Viral Videos From 2016 5 Things You Can Do With A 500 Yen Coin in Tokyo How much money should I bring to Tokyo?